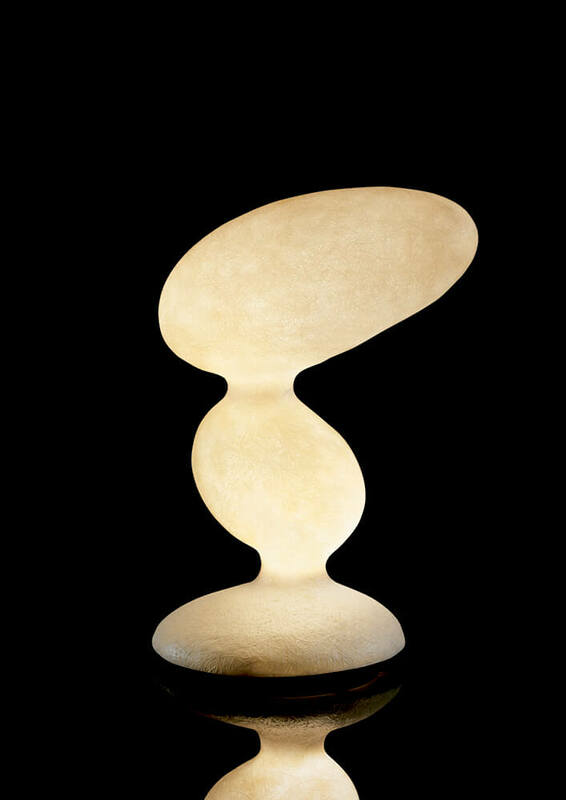 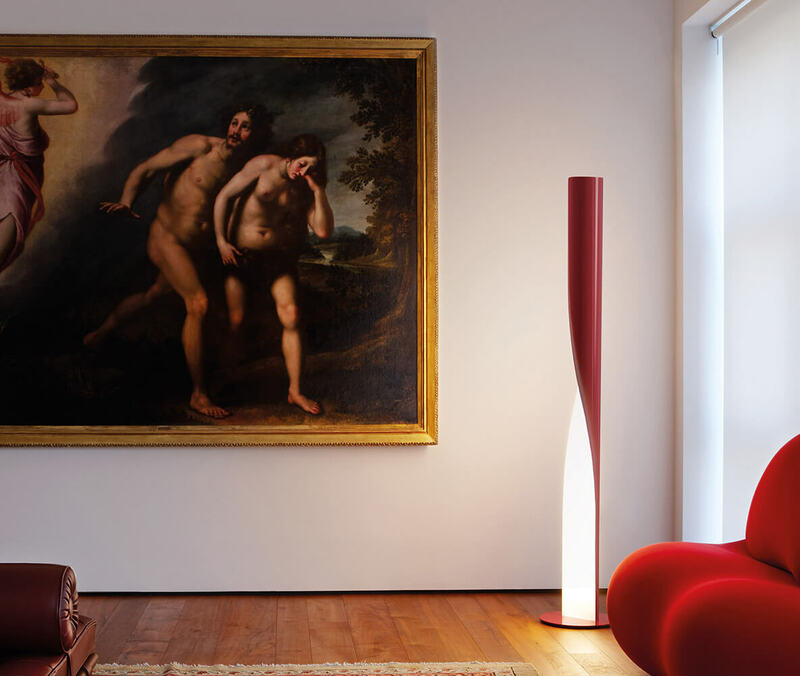 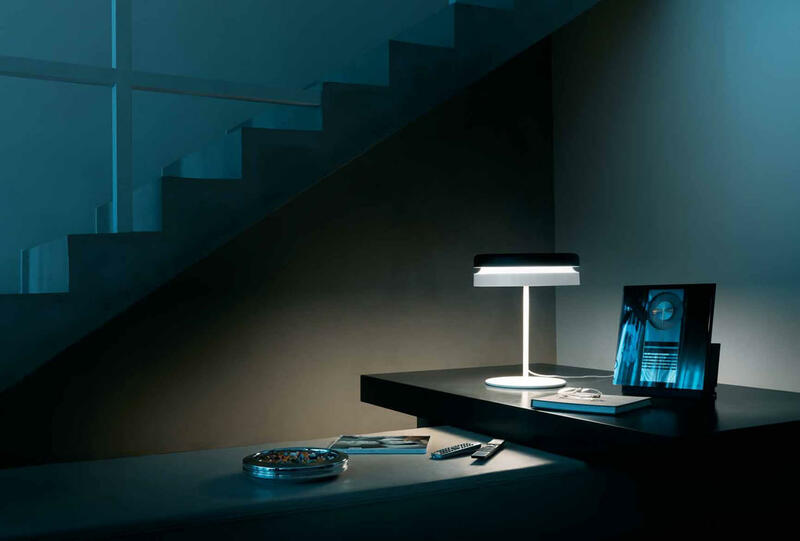 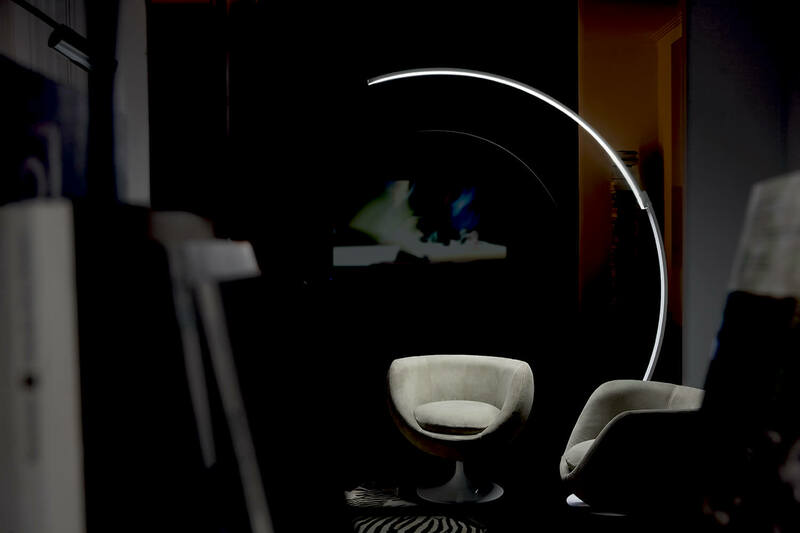 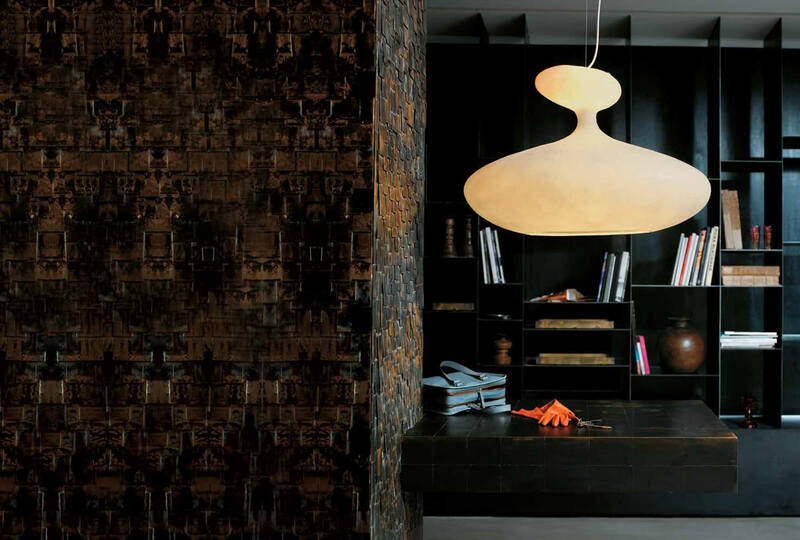 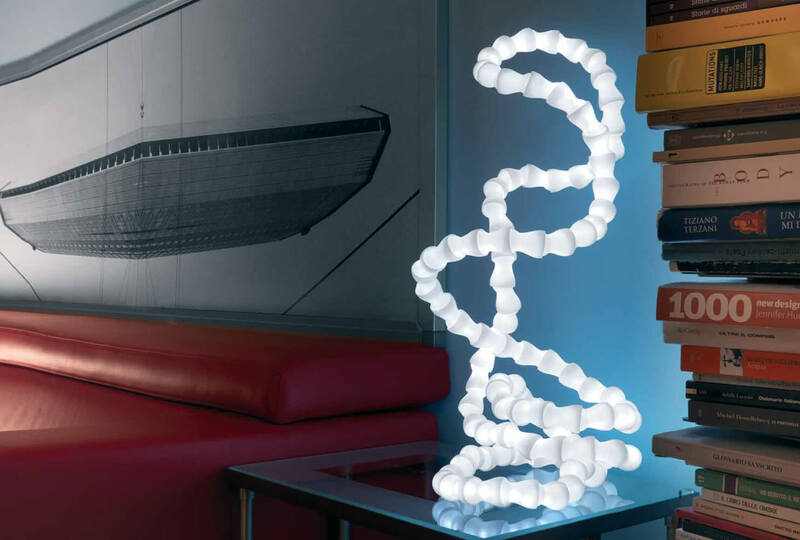 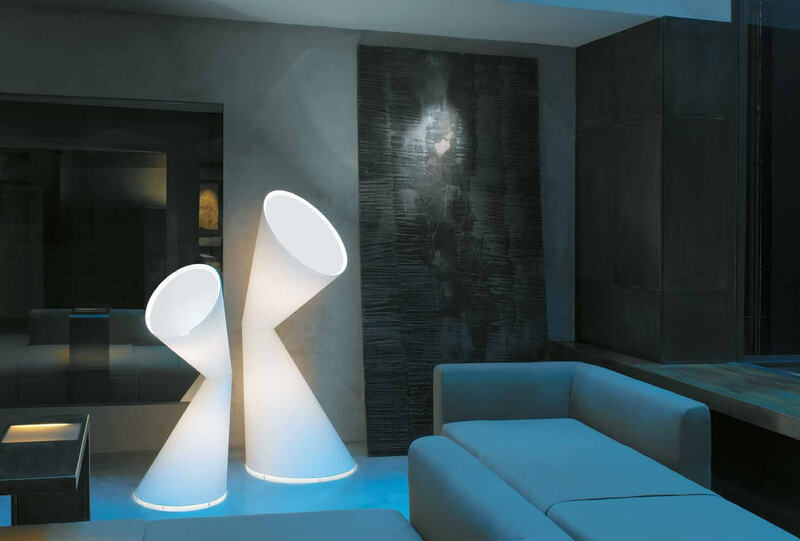 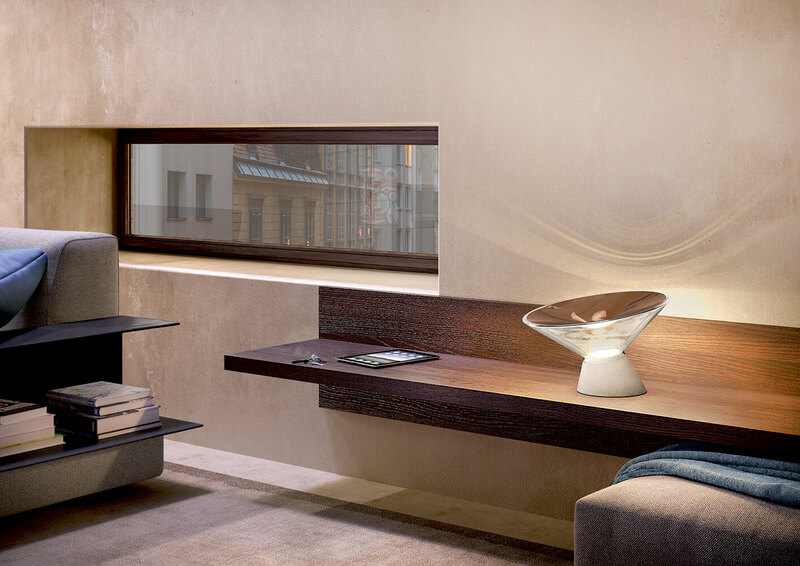 Italian Company Kundalini was founded in 1996 and has been the leader in the lighting segment ever since. 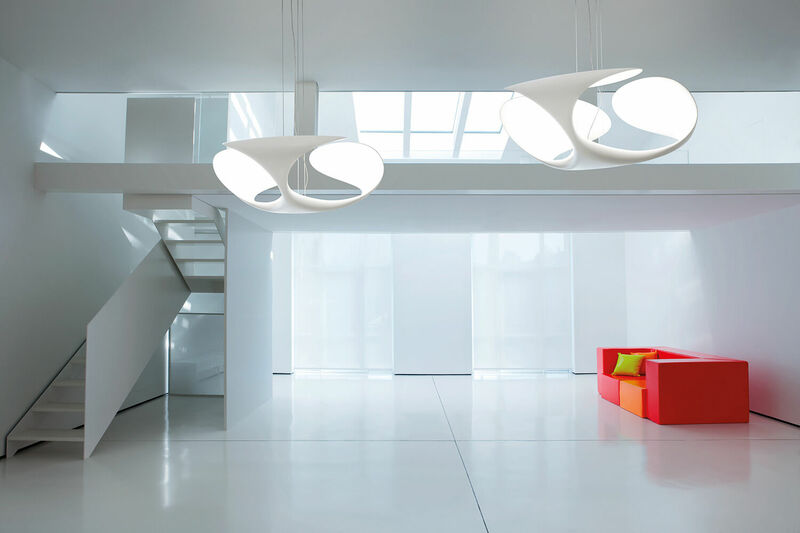 The Company’s philosophy is creating highly functional products characterized by innovative design, thus recognized by clients all over the world. 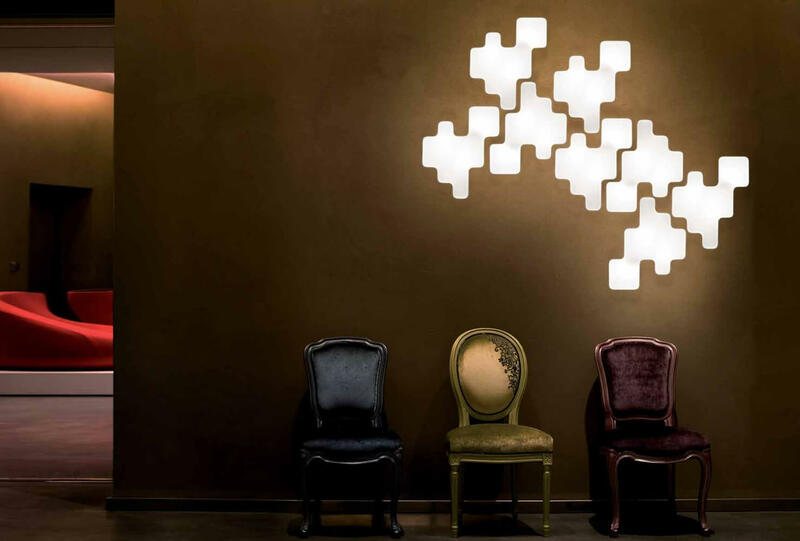 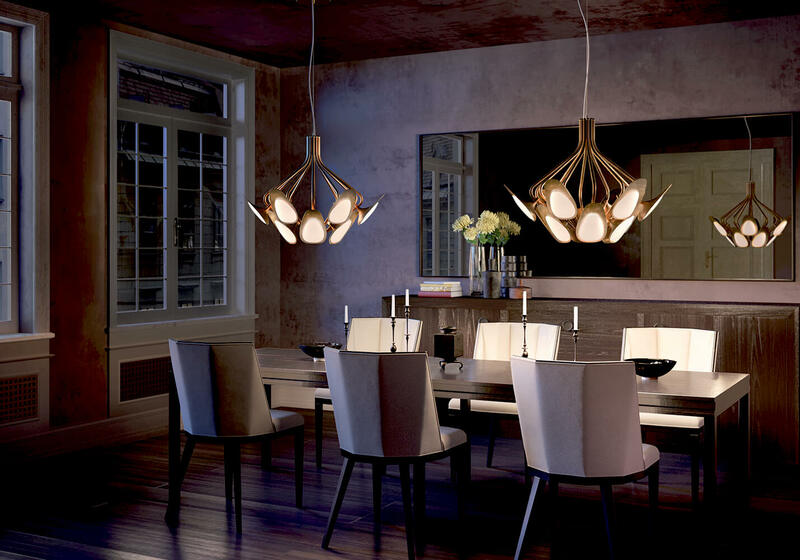 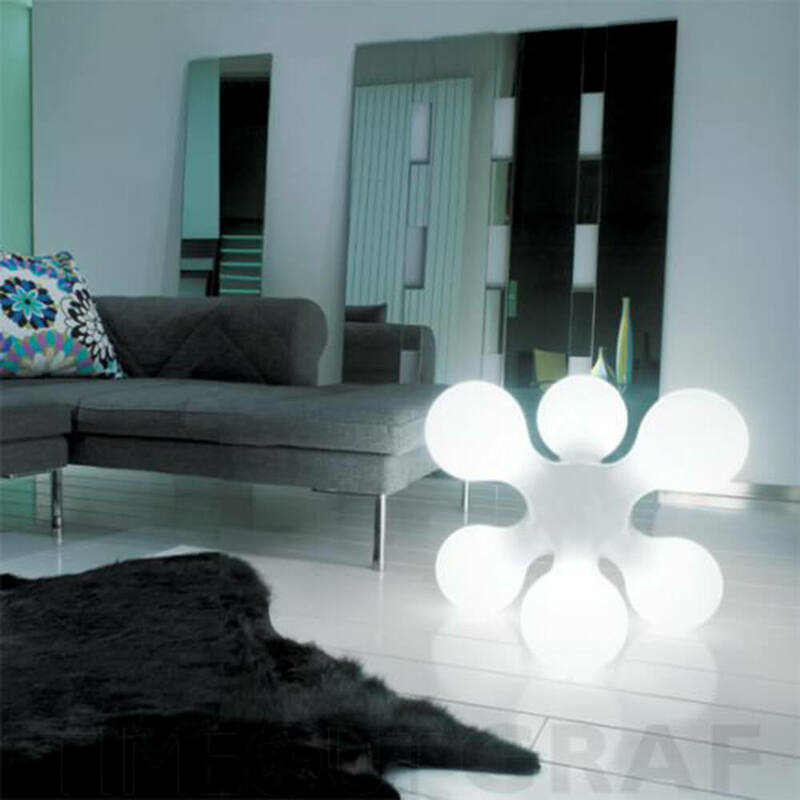 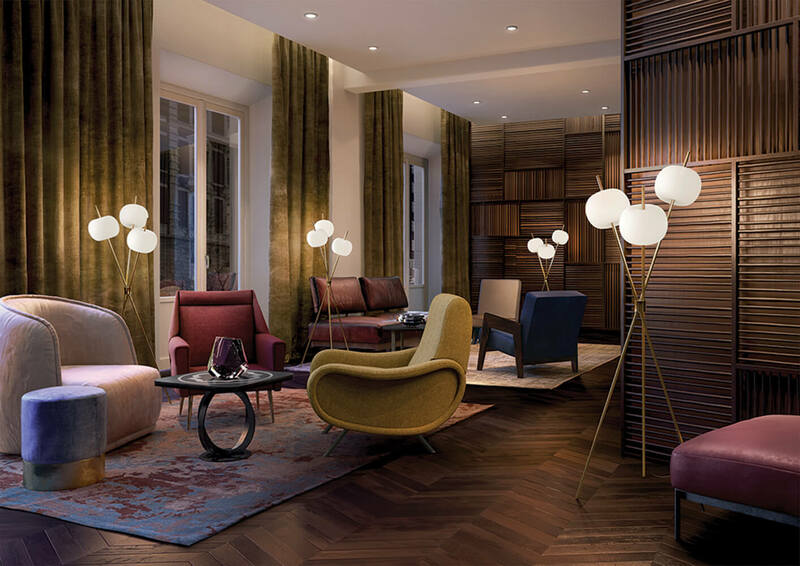 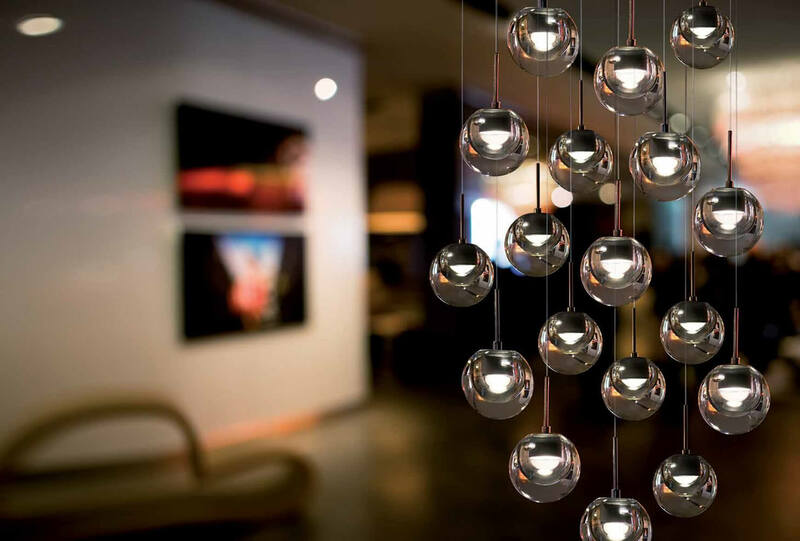 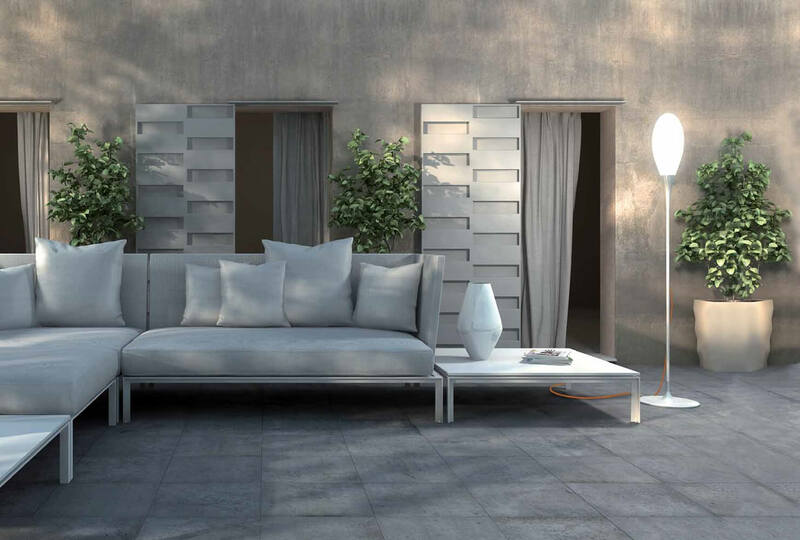 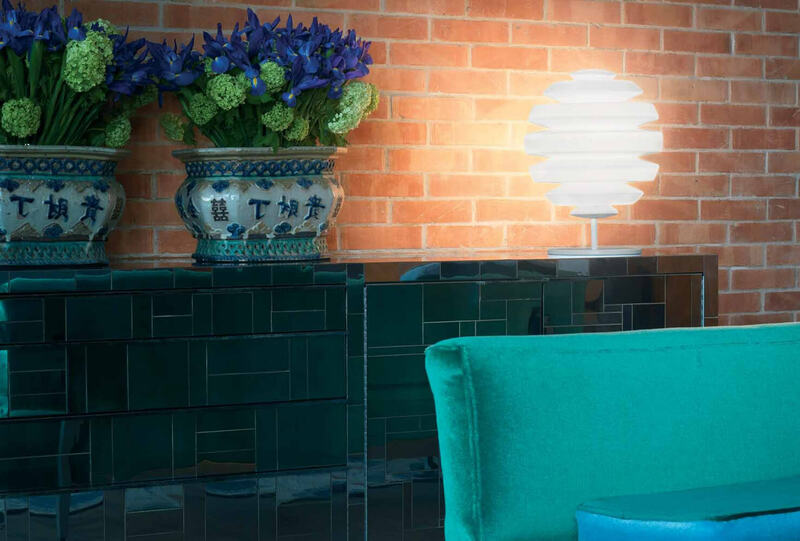 Their rich selection of lights is a result of successful collaborations with globally renowned designers who manage to satisfy the highly demanding global market with their timeless design.